In the past week, we have shared with you the most amazing architectural wonders of both the ancient and modern world. Now we all know that architecture works hand in hand with engineering nowadays to make modern living both stylish and convenient. That being said, this week in 10MostToday, we bring you The Most Impressive Modern Engineering Phenomenon of the World. Found in Northern France in the River of Tarn. Millau Viaduct is considered the tallest bridge in the world. 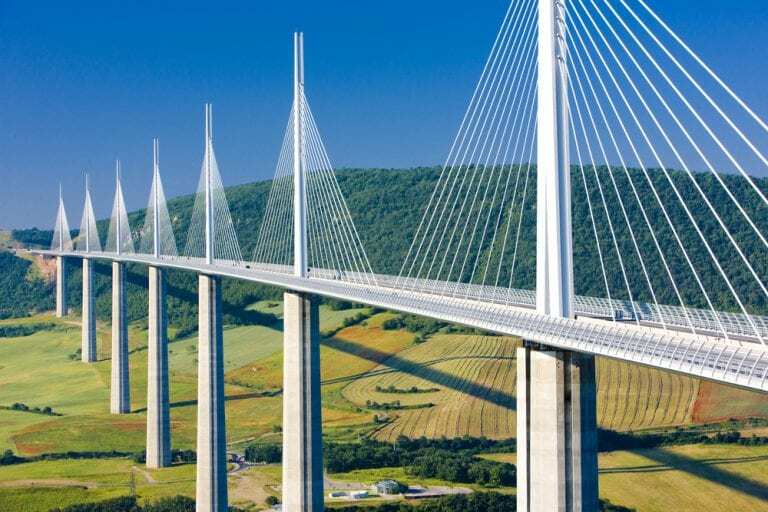 This modern engineering phenomenon is not only a structure to the French but also a work of art. 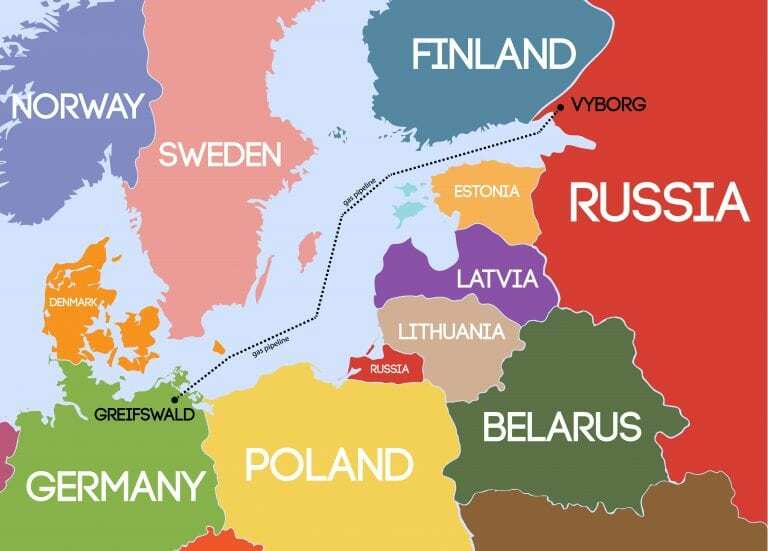 Now more known as Nord Stream, the North European gas pipeline is an underwater gas pipeline in the Baltic Sea. It has 2 parallel lines that were inaugurated in 2011 and 2012 subsequently. 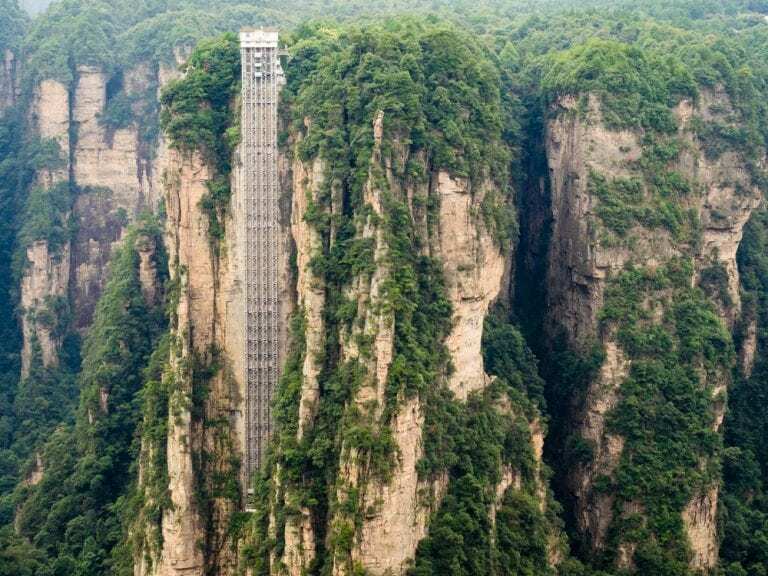 Built in Hunan Xiang Xhangjiajie national forest park, it is considered to be the highest and heaviest outdoor elevator in the world. It’s operation’s environmental effect was also questioned by environmentalist especially as it’s location is in one of the world heritage sites declared by UNISEF. 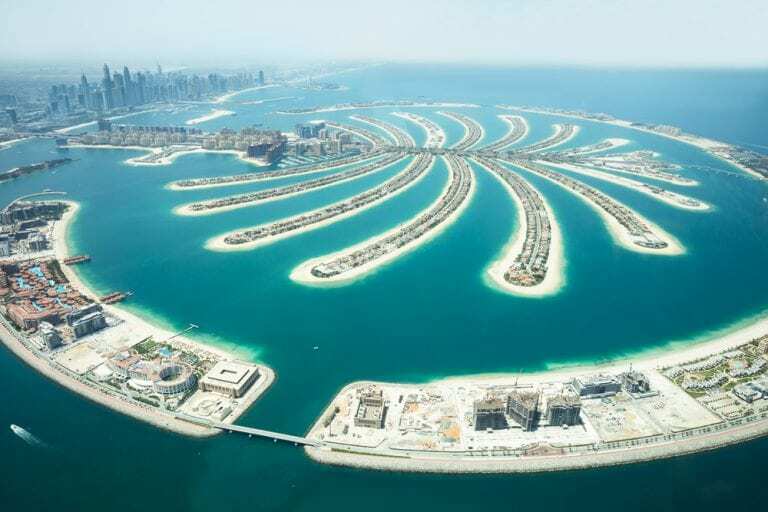 Palm Islands are 3 artificial islands built as a land reclamation by a government-owned company in Dubai. The islands are built to form the shape of a palm tree topped with a crescent. However, it depends on how creative the mind of the audience is, some younger people might see it as Squidword as I do. 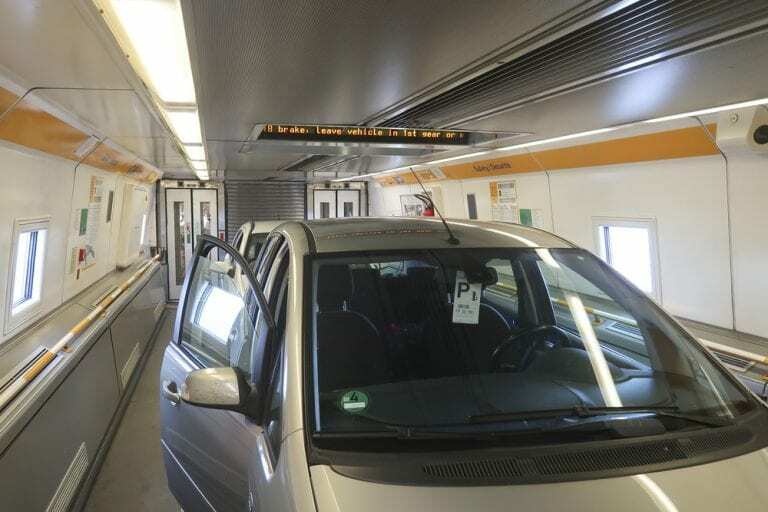 Connecting Britain and France, the Eurotunnel accommodates passenger as well as vehicle shuttles. The tunnel/ shuttle services are owned and managed by a private company both registered in Paris and London. 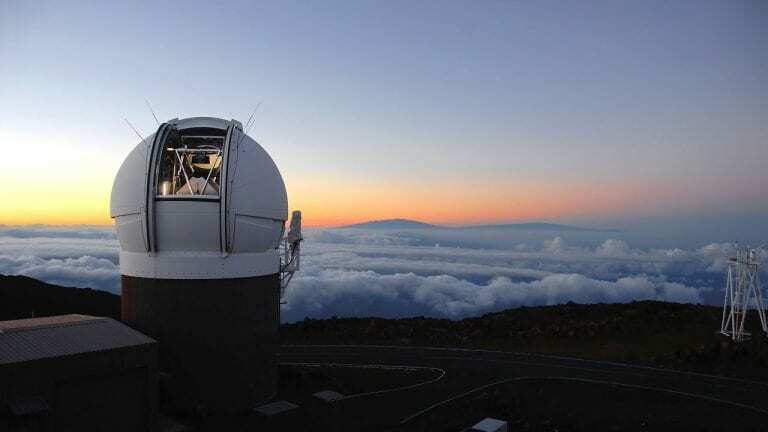 The Pan-STARRS or Panoramic Survey Telescope and Rapid Response System is located in Hawaii and is used as an observatory. This structure works 24/7 to continuously watch the sky for any floating/ flying/ moving unknown variables. This warship was started in 2003 and construction was finished 2009. 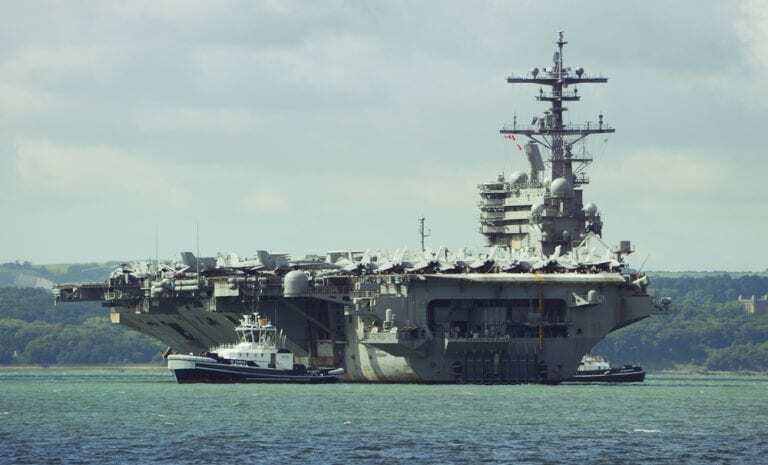 It was reported to cost 6.2 Billion US Dollars and is now the biggest ship in the northern hemisphere. 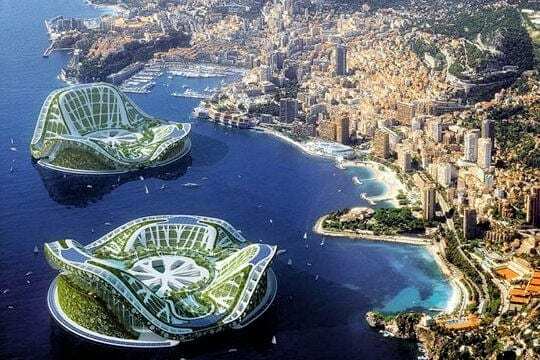 Still under development, these Lilypad designed islets are planned to be intertwined and powered by renewable energy sources. 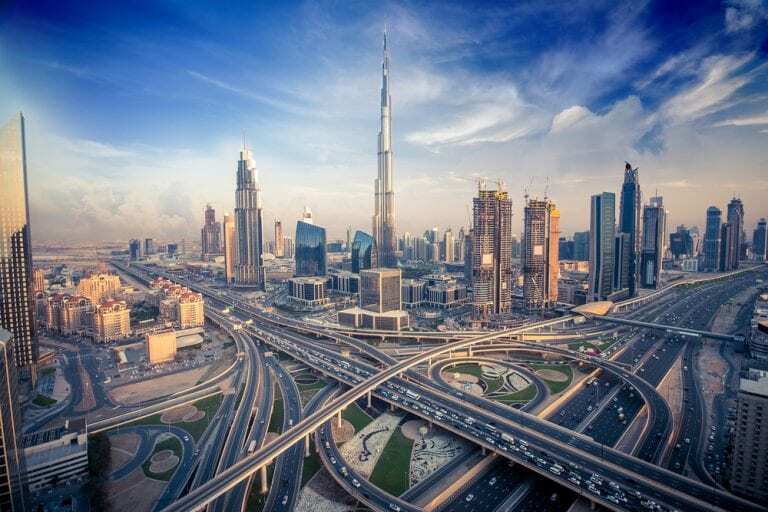 Formerly known as Burj Dubai, it was renamed after the Abu Dhabi president on its inauguration. Made of reinforced concrete on it’s exterior, the world’s tallest skyscraper until 2008 features state of the art plumbing, air conditioning, elevator and window cleaning system. The longest pedestrian cable bridge in the world. 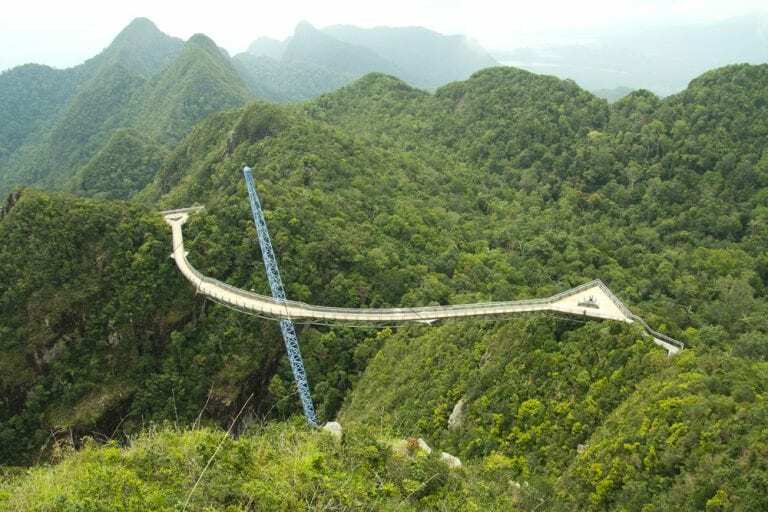 Officially opened on 2005, this bridge is 125 meters long and can be accessed by riding a cable car then the Sky Glide which is an inclined lift.